Systems – Destination Design uses the latest technology and one of the most widely used back of house systems in the travel world, allowing agent online access, itinerary building and online tariffing. Security – Destination Design takes security seriously and all of its back office systems are located off-site at a high-security datacentre with uninterruptible power supply and daily backups relocated to another site. Insurance – Destination Design holds current public liability and professional indemnity insurance. Giving Back – Destination Design supports the New Zealand Child Cancer Foundation and the Rescue Helicopter Trust. The Child Cancer Foundation’s aim is to reduce the impact of cancer by offering services to ensure children and their families are supported, informed and well cared for on their journey with cancer. The Rescue Helicopter Trust provides emergency medical or search and rescue support, 24 hours a day, 7 days a week. 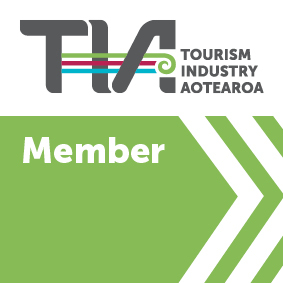 Imagery – Destination Design would like to thank Tourism New Zealand and Tourism Fiordland for providing the wonderful imagery used in this website.